In the 2017-2018 dance year, the PDC introduced a new program for dancers of all abilities called Dance Outside the Box. The program is run by Amanda Kaminski Shearer, a PDC alumna and mother of two. 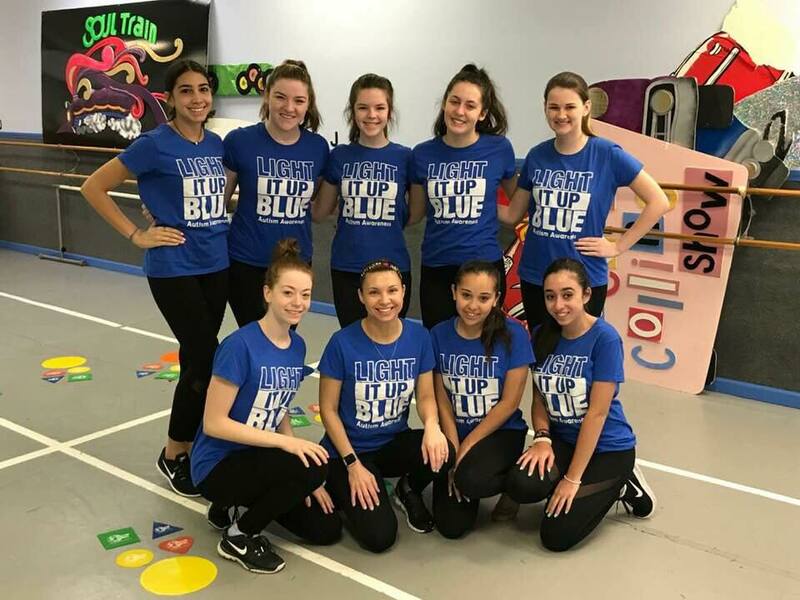 Together with PDC student volunteers (called ‘dance buddies’), dancers are taught a variety of motor skills and dance lessons which are adapted to their abilities. This program is ideal for students with Autism, Down Syndrome, Sensory Processing Disorder, and other learning differences and physical challenges. or call the studio at 732-787-0727 for more information or to sign up. The cost is $225 for a 12-week session (Sessions 1 or 2) and $115 for a 6-week session (Session 3).